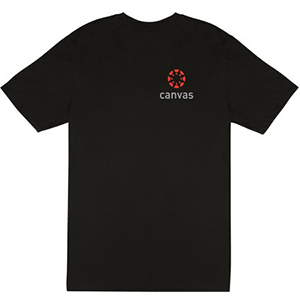 Get a FREE Instructure Canvas Shirt! Fill out the form. School Affiliation required. Get a FREE SkillGigs T-Shirt! – Sign up for your FREE SkillGigs account & get a FREE T-shirt. 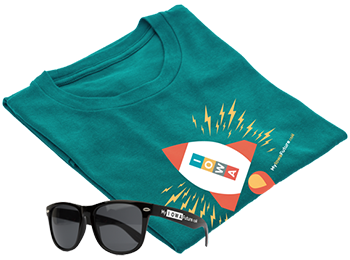 After you receive your initial welcome email (which is already in your inbox) our automated email system takes about an hour after you sign up to send you the T-shirt email. Reminder: Ends November 30, 2018! 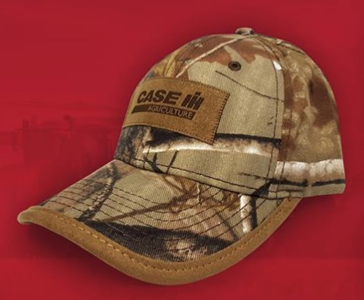 ​​​​​​​​​​To receive your FREE Case IH Hat fill out the form. You will automatically be entered to win 1 of 3 gas grills ​from Case IH Agriculture. There are a few questions concerning farming on the form. 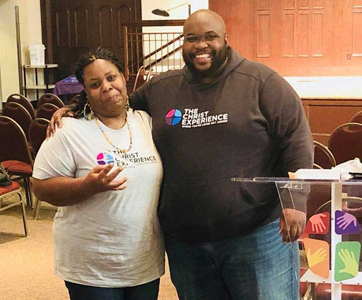 Get a FREE “The Christ Experience” T-Shirt! Fill out the form. 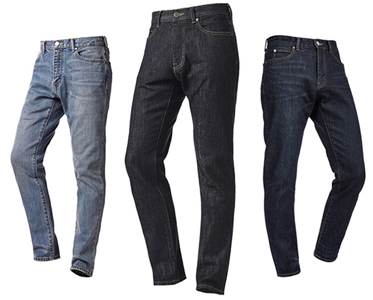 Get FREE ZOZO Jeans & T-Shirt! Available to the First 40,000 you will be asked to download the ZOZO app! To get a FREE Universal Standard T-Shirt enter your name and email, and a friend’s name and email. The friend will get the promo code for the free shirt with free shipping. 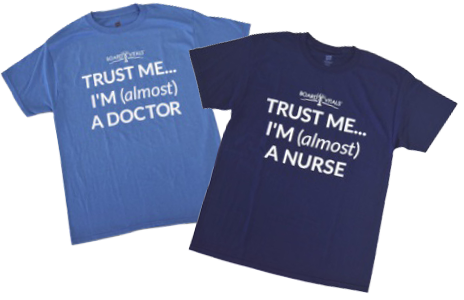 Get FREE Board Vitals T-Shirt for Medical & Nursing Students! 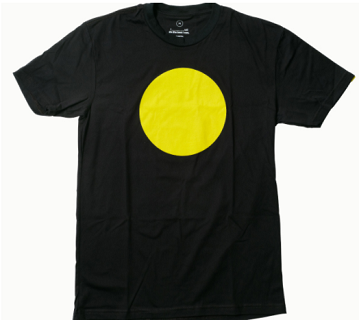 Get FREE Yellow Circles Shirt and Stickers! 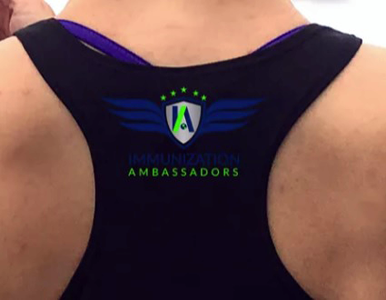 Get a FREE Immunization Ambassadors T-Shirt – fill out the form to become an Immunization Ambassador and get a Free Immunization Ambassadors T-Shirt.